HI: Any way I can mail you a check? I never use paypal. Thanks. I need an address if I can. Thank you! I have a products line and my main selling tonic is the Master Tonic, a form of fire cider original recipe. 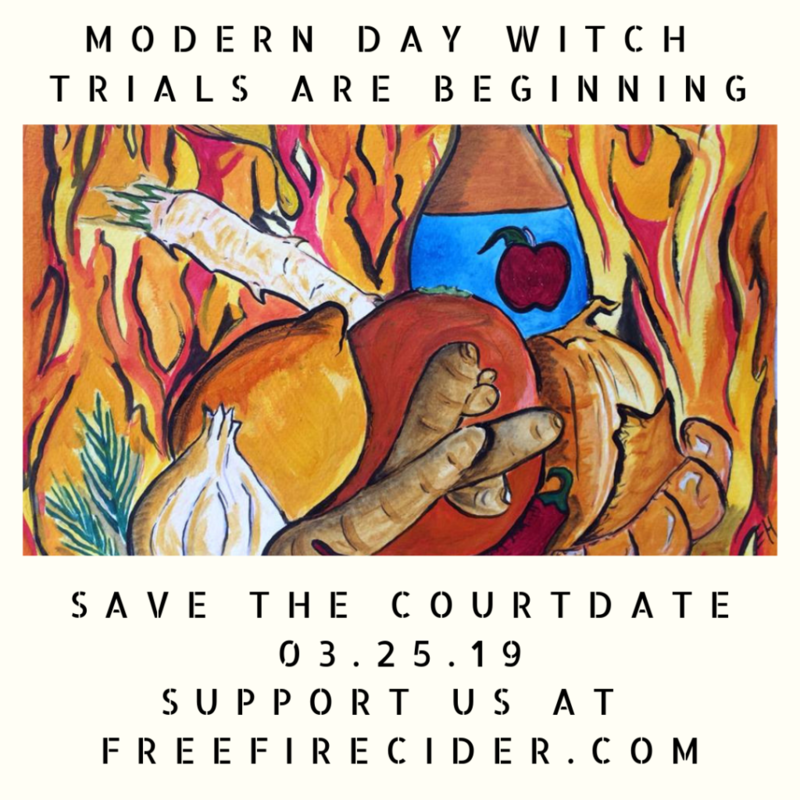 The people from Fire Cider contacted me years ago when I #firecider and said I could not use their hashtag, etc. I am glad to hear this court date is happening. Help you win ? By stealing a TM from the most loving & generous Herbal grandmother to thousands ? You should be ashamed of yourselves ! TM was over two decades ago ! Like any other TM name … follow the law or look it up if you don’t understand what a TM is ? Looking forward to the resolution of this disgrace. Just had a conversation with the Product Coordinator of Wegman’s about removing Shire City products from the shelves of their stores. Doing a story this week on this.